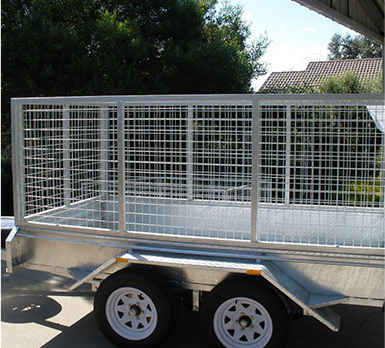 Welcome to Trailer Supplies, Australia’s leading small trailers Melbourne manufacturers. 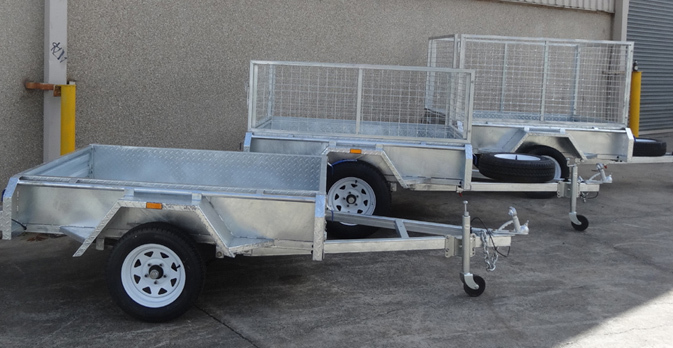 Our small trailers Melbourne provide rigidity, stability and excellence with heavy duty transportation. If you are seeking for a high quality trailer that will allow you to transport and move your belongings anywhere, our small trailers Melbourne are the utmost leading choice for you. We are a proudly Australian owned and operated entity and have been awarded the title of the best small trailer manufacturers, as our variety of trailers are full of different options to cater to all your specific needs and requirements. Here at Trailer supplies all our efforts are dedicated to the task of offering you the best customer service each and every time with our box trailers. 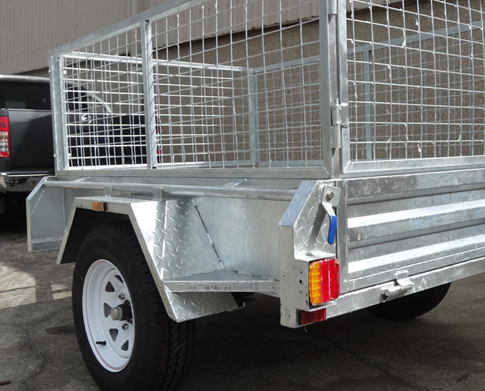 Our trailers are not only practical and completely functional but also long-lasting and resistant options that ensure resistance against the harsh Australian climate. 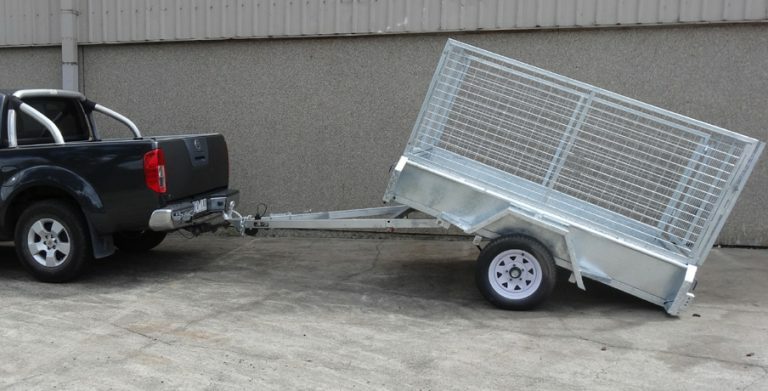 Throughout our extensive range of small trailers Melbourne are various other transportation equipment, you will find premium quality trailers that are designed and made according to what we have learnt from extensive years of experience providing the best solutions to Australians. We are the leading box trailer manufacturers and providers of transportation solutions that are reliable and highly optimal. 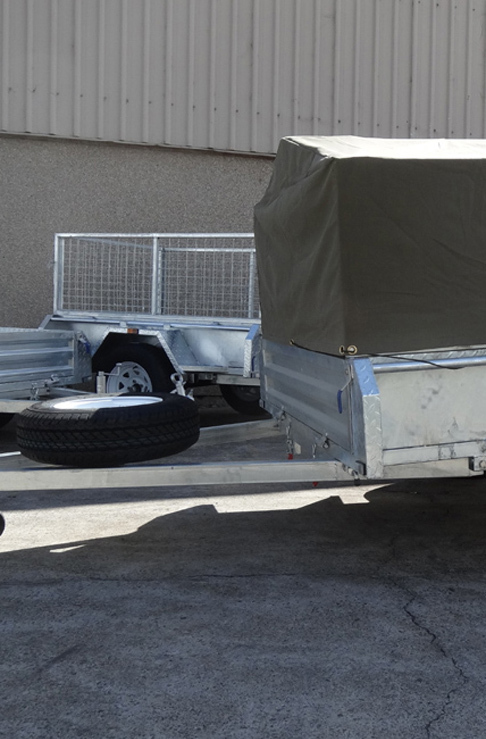 Here at Trailer Supplies we are aware and recognise the needs that push to look for box trailer sales and we put all our efforts into the making of unmatched and high quality vehicles, so your belongings will be protected and will safely arrive to its destination, no matter how far it is. When the phrase “small trailers Melbourne “is mentioned, you know how to think of. Trailer Supplies. If you are looking for trailers with equitable prices that do not compromise your budget, then Trailer Supplies is the best option for you. At Trailer Supplies you will find a team of experts that will walk you through the trailer sales and help you with any enquiry you may have regarding trailers and heavy duty vehicles for transportation of any kind of loads. Trailer Supplies has become the trusted business that offers the best trailer to our satisfied clients throughout Australia.